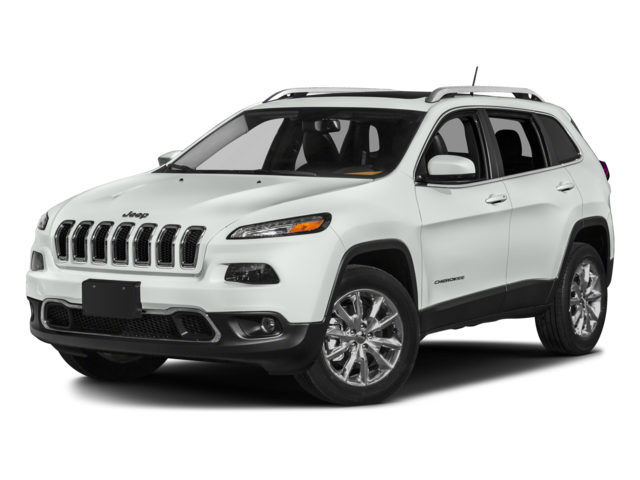 Searching for a Jeep vehicle at a price that doesn’t break the bank? 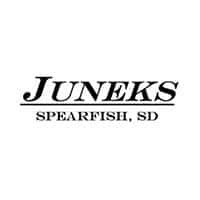 Lease a new Jeep at Juneks CJDR, and you can have all of the outstanding amenities the Jeep lineup has to offer at a price you can afford. 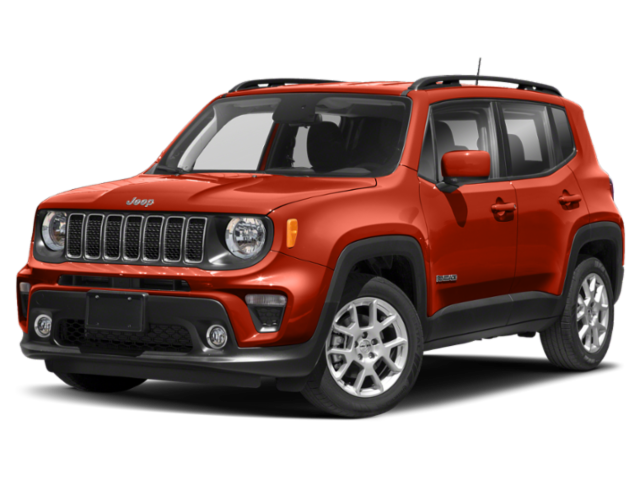 Juneks CJDR offers a variety of Jeep lease offers to help you save a little cash on and SUV that you’ll love. Why Should I Lease a New Jeep? There are many benefits of leasing that you should consider when shopping for a Jeep near Gillette. Leasing is typically more affordable than financing. You don’t have to worry about selling your vehicle when you are ready to upgrade. During the terms of your lease, your vehicle is typically covered by the manufacturer’s warranty, so you don’t have to worry about out-of-pocket expenses for covered components. 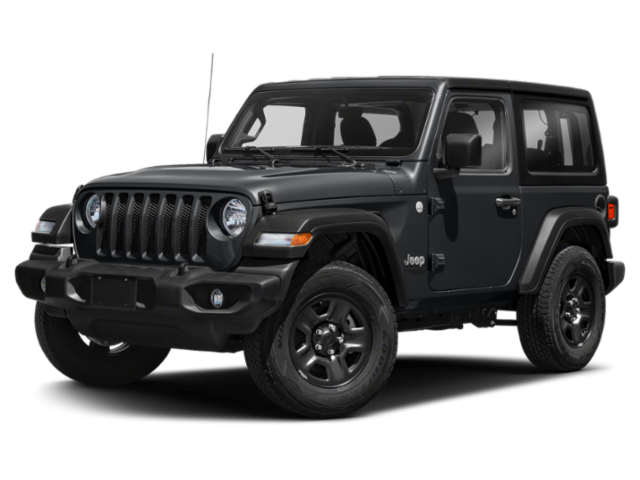 Peruse the Jeep lease deals available at Juneks CJDR before visiting the dealership to take your favorite model for a test drive. Leasing a Jeep is always a smart choice, and our finance experts would be glad to answer any questions you may have. Contact us today with any questions.